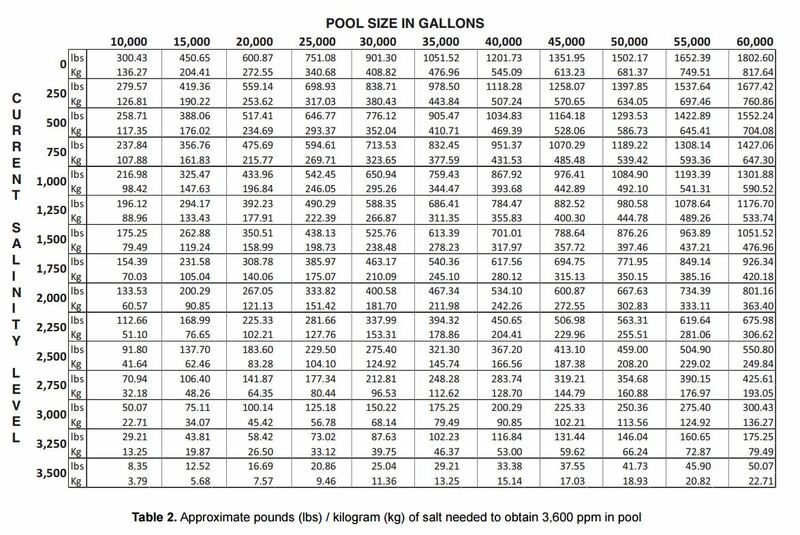 GLB® TLC® surface cleaner removes oil, grime and mineral scale from common pool surfaces such as tile, vinyl and concrete. Its thick, concentrated formula clings to upright surfaces longer for more effective cleaning power. 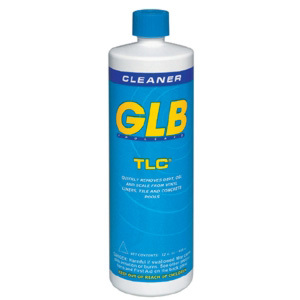 · Do not use GLB® TLC® surface cleaner on marble, porcelain, terrazzo, enamel surfaces or bronze and metallic glazed tiles, or other surfaces not intended for cleaning.